Here's a neat little book I picked up via Abebooks.com by the way of looking for research material. It's called Infinite Worlds, and it's ostensibly about exoplanets, the worlds discovered or at least strongly inferred by marginal wobbles in nearby stars. 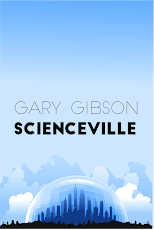 I think it's remarkable that when I started out reading sf, writers were quite able to make up anything they liked when it came to whatever satellites might be orbiting our nearest neighbours. Now, however, they'd have to include known planetary masses such as the hot Jupiters discovered around a significant number of stars. For the moment, very few small, rocky worlds have been discovered, so there's still room to make stuff up there. The new book I'm working on is set on several near-ish star systems, which means I've had to do a bit of research to get some idea of exactly what's orbiting some of them - or what's believed to be orbiting them, based on astronomical inference. 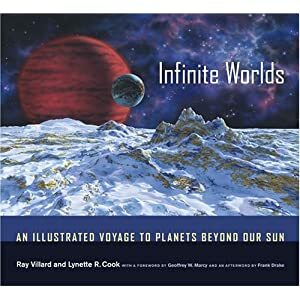 What's particularly nice about Infinite Worlds, however, is that it includes a large number of paintings of what some of these worlds and systems might actually look like by the artist Lynette Cook. On a related subject, I was recently in contact with Lee Gibbons, the artist who did the cover of Empire of Light, my favourite cover art this far. 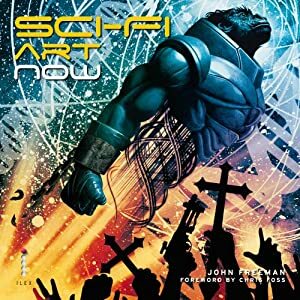 He happened to mention in passing that the cover design had also been picked to appear in the new edition of Sci Fi Art Now. 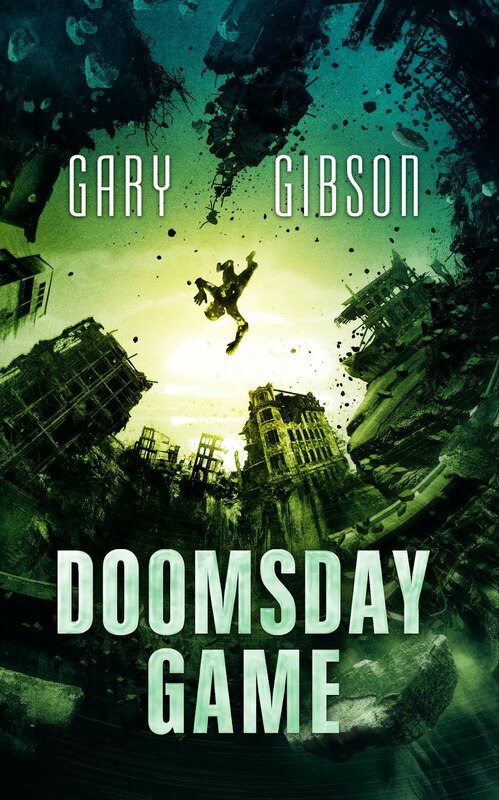 I hadn't actually heard of the book before, but after browsing through it on Amazon, I think I'll be picking up a copy.